We are pleased to invite you to visit our stand at PACK EXPO International 2017. 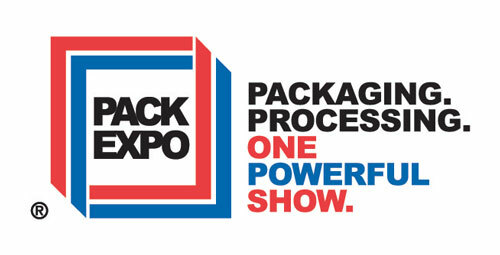 What is PACK EXPO 2017? Pack Expo is the most important fair in Las Vegas. The fair is about: efficiency and product safety, sustainability and the latest packaging technology. The event is expected to host 30,000 participants, including 5,000 international visitors from more than 125 countries, and 2,000-plus exhibiting companies. A special corner is dedicated to Healthcare Packaging EXPO (Las Vegas Convention Center; Sept. 25-27), that will offer educational and networking opportunities, as well as pharmaceutical industry specific events. Healthcare Packaging EXPO is expected to lead the way in biotech and medical device manufacturers, packaging innovation for pharmaceutical. Universal Pack is proud to be part of this fair. We are pleased to invite all of you to visit us at our stand and discover the innovations we are bringing to PACK EXPO 2017.